The Houses of the Year by Katharina Matzig and Max Scharnigg for Callwey shows 50 outstanding projects, selected by a renowned jury of experts. 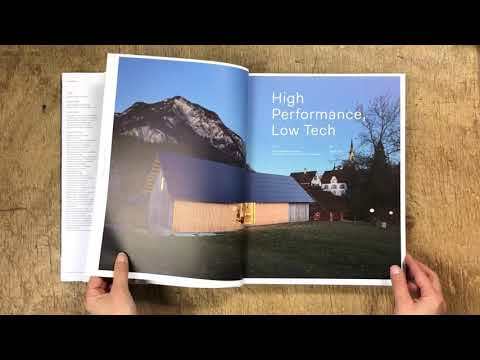 The bound book with dust jacket contains 280 pages of detailed portraits of houses with floor plans, sections, building data, information on used products and manufacturers and the most important sources of inspiration for architects and builders. All projects are presented with detailed descriptions, professional photos and plans, building data and material data. The indispensable yearbook for all those who want to be inspired by current house building trends. 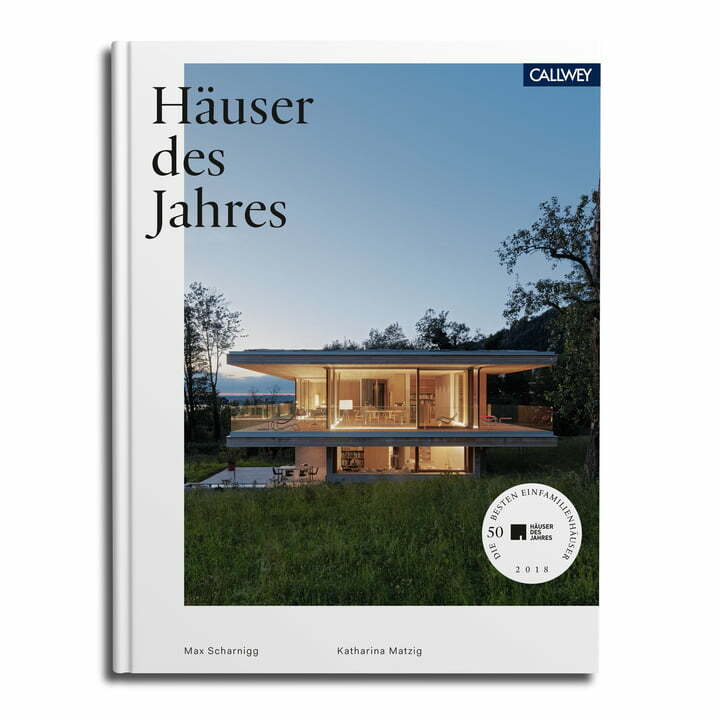 The Houses of the Year by Katharina Matzig and Max Scharnigg for Callwey shows 50 outstanding projects, selected by a renowned jury of experts. The Houses of the Year by Katharina Matzig and Max Scharnigg for Callwey shows 50 outstanding projects, selected by a renowned jury of experts. All projects are presented with detailed descriptions, professional photos and plans.